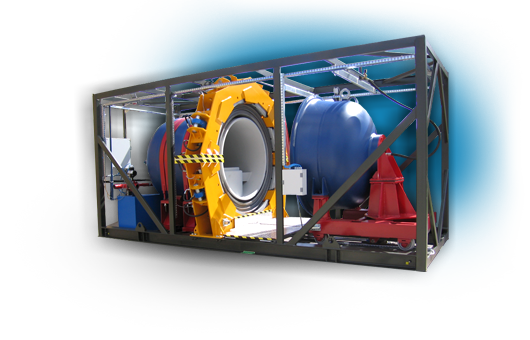 JAKUSZ vessels protect human life, infrastructure and natural environment against the effects of explosion. 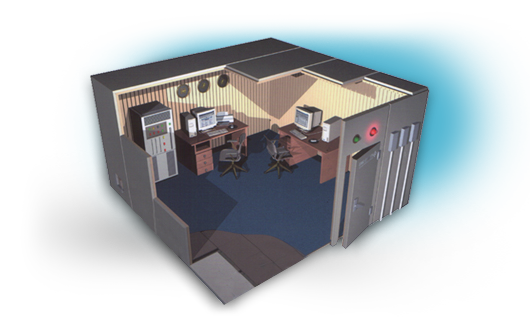 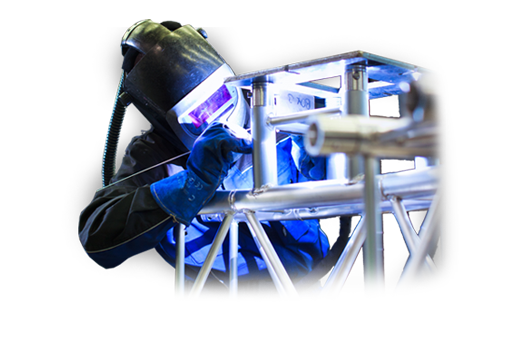 JAKUSZ company offers technologies for protection of information, facilities and installations. 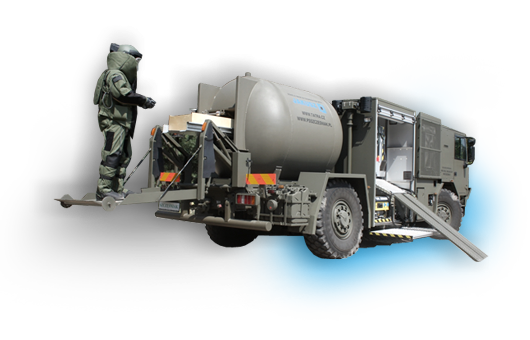 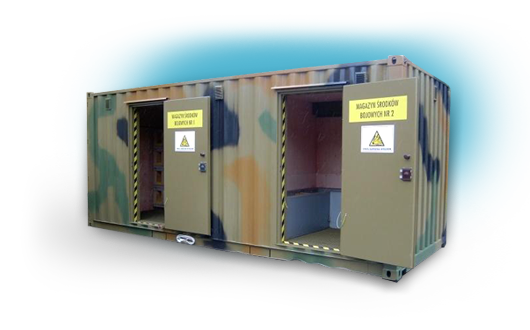 Demilitarization technologies for secure destruction of ammunition, mines, missiles, special ammunition and improvised explosive devices (IEDs). 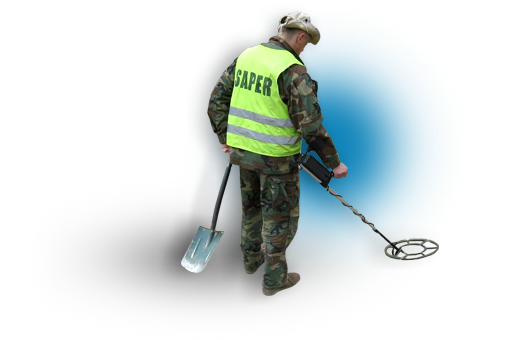 JAKUSZ Company offers training courses on land clearance from hazardous items and other specialized training courses.